With God's blessings and love, the Methodist Children's Home of Costa Rica will receive on a permanent basis those children who have been legally declared abandoned by PANI (Costa Rica's child welfare agency) and raise them in a model Christian environment until such time as they are either adopted or reach adulthood. To establish a permanent residential facility modeled after a Christian family environment in which the children's basic needs will be met. To provide the children with the necessary attention and resources for their psychological, physical, emotional, spiritual, educational and recreational needs in order that they may be well prepared to become fully integrated members of Costa Rican society. To establish a model of care and attention that is founded on a Christian family spirit of peace, integrity, dignity, tolerance, freedom, equality and solidarity. Ray and Lidia Zirkel, Methodist missionaries serving in Costa Rica since 1995, were deeply affected by stepping past orphaned children on their way to church each Sunday in downtown San Jose. They had witnessed first-hand the severe over-crowding of state run orphanages and believed there had to be a better way of caring for these abandoned children. They dreamed of providing a home where children would be nurtured in a Christian family environment and given the opportunity to attend school, go to church and grow up to become faithful adults. In the summer of 2006, generous supporters locked arms with Ray and Lidia, and Hogar Metodista, the Methodist Children's Home of Costa Rica, was born. Seven acres of land were purchased on a hillside overlooking San Jose, a master plan was developed and construction began on the very first home. Casa Esperanza (house of hope) was dedicated in March 2011 and was quickly filled with the laughter of twelve joyful children and their live-in caregivers. 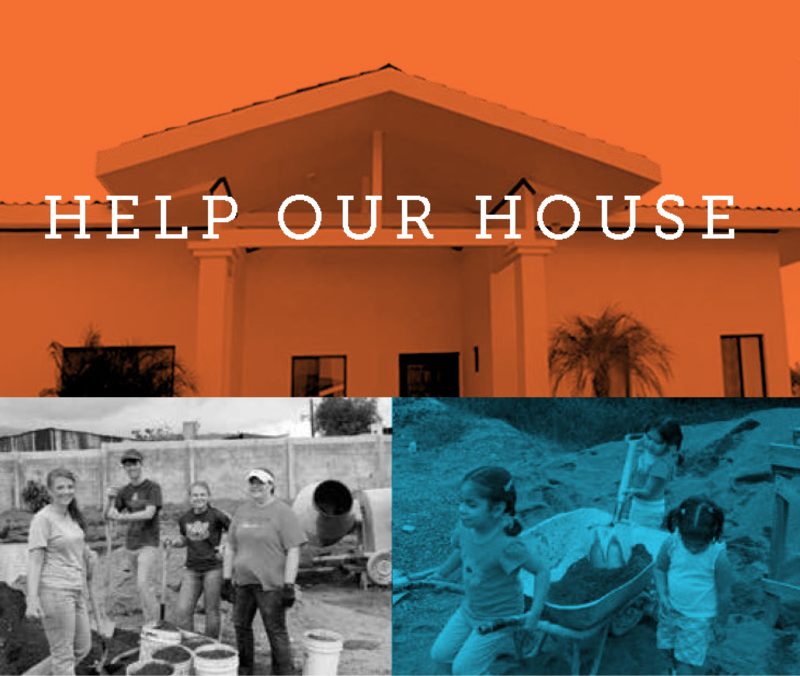 Casa de Fe (house of faith) was dedicated in April 2014 and almost immediately welcomed twelve more grateful kids. 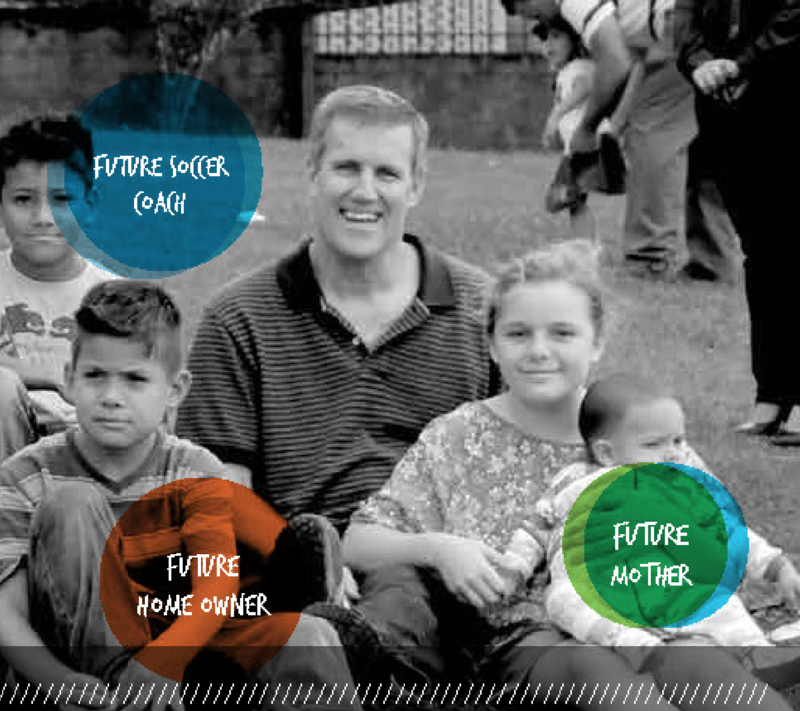 Three additional homes are planned for Hogar Metodista, a ministry of the Methodist Church of Costa Rica. To date, the construction and operations of the Children's Home has been fully funded by generous donors, but there has been no guaranteed source of financial support. 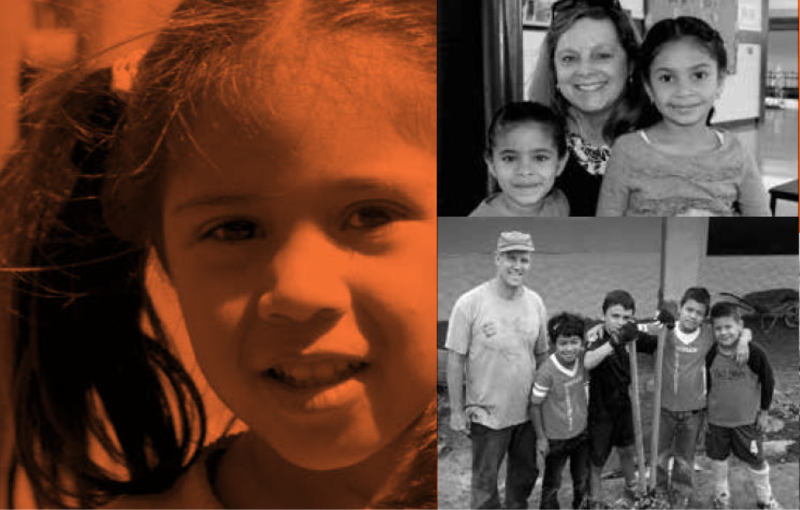 With a current annual operating budget of $330,000 growing to $750,000 per year when all five homes with sixty children are in place, the need for consistent reliable financial support has become critical. We have established two funds to support the Children’s Home. Contributions to the Friends of the Methodist Children’s Home of Costa Rica Fund will provide immediate financial support for current operational needs. The Methodist Children’s Home Endowed Fund, established with a founding gift of $500,000, will provide perpetual support for the Children's Home. Contributions made to the Endowed Fund are invested to generate earnings. Earnings from the fund (in most years 5%) will be used to support ongoing operations of the Children's Home. Earnings in excess of this amount will be returned to the fund and reinvented allowing the principal to grow. As the principal grows, the earnings will also grow and continue to provide an ongoing source of support for the Children's Home. Our goal is to fund this endowment with $5,000,000. When fully funded, earnings produced will provide $250,000 of financial support to the Children's Home each year thereafter. 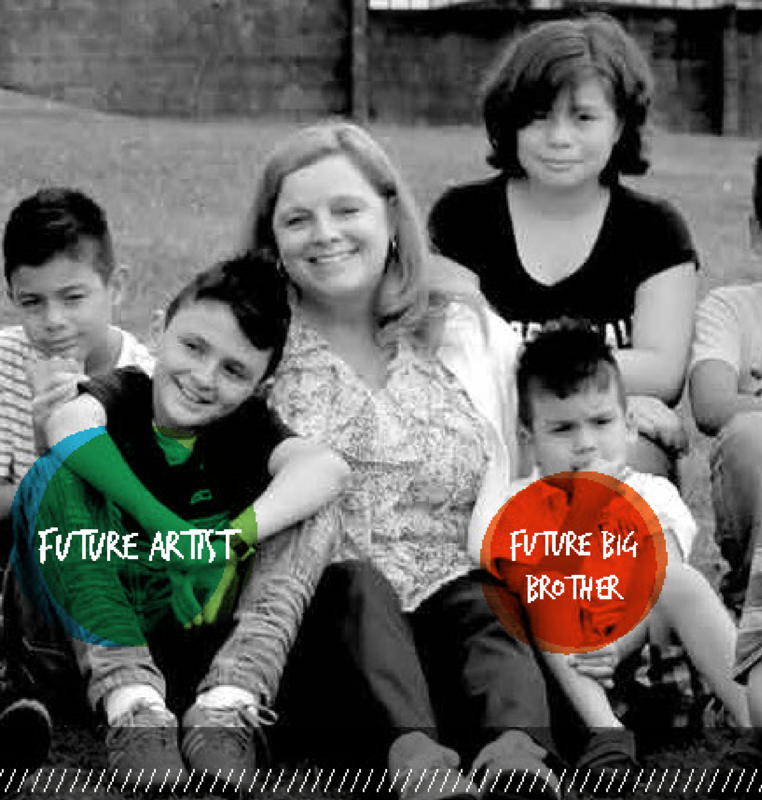 Invested for long-term growth and carefully managed to preserve capital, this endowment provides a lasting legacy for donors and helps secure the future of the Methodist Children's Home of Costa Rica. 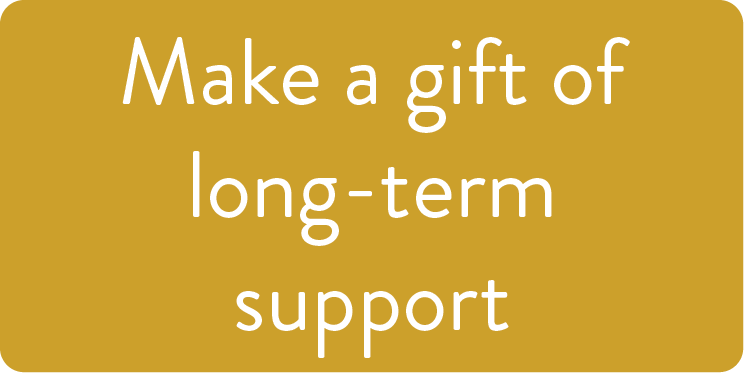 Want to put your gifts to work immediately? 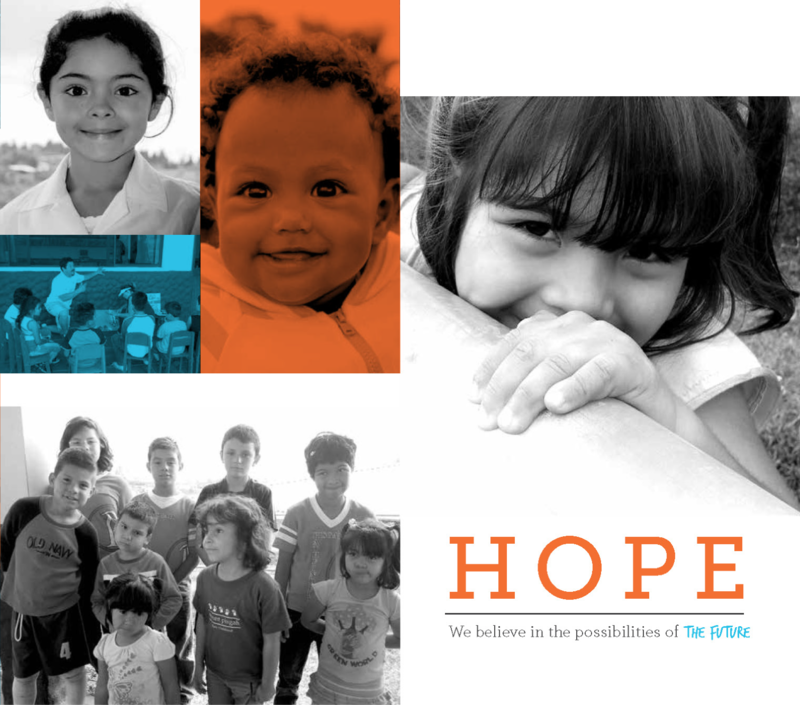 The purpose of the Friends of the Methodist Children's Home of Costa Rica Fund is to provide immediate operational funding to support expenses including caregiver employee compensation, clothing, food, household expenses, building and grounds, schooling and healthcare costs for the Methodist Children's Home of Costa Rica. Want to help ensure this vital work will continue in perpetuity? 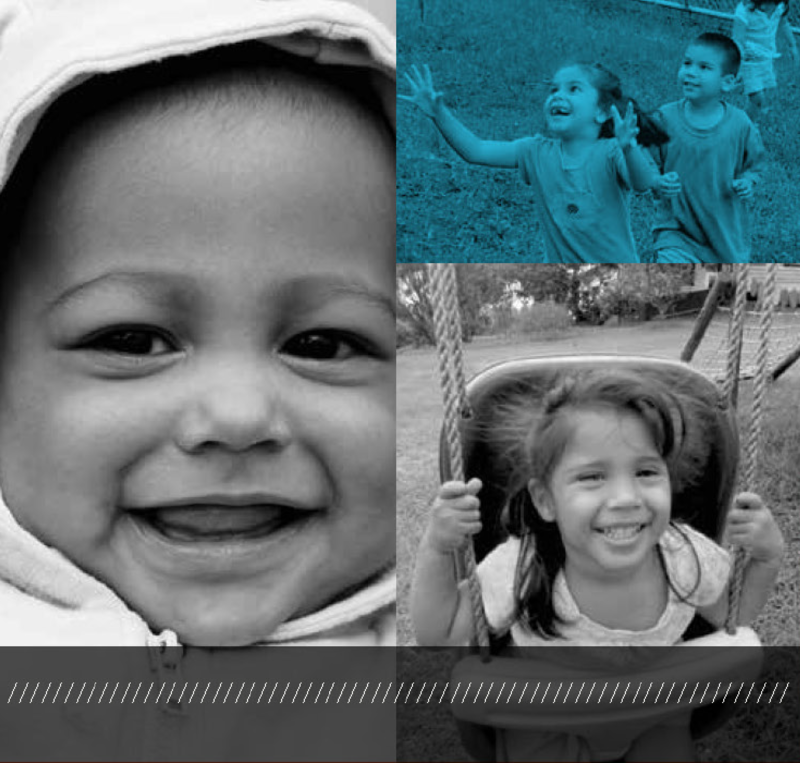 The purpose of the Methodist Children's Home Endowed Fund is to provide perpetual operational funding to support expenses including caregiver employee compensation, clothing, food, household expenses, building and grounds, schooling and healthcare costs for the Methodist Children's Home of Costa Rica. Want to mail a check instead of donating by credit card?